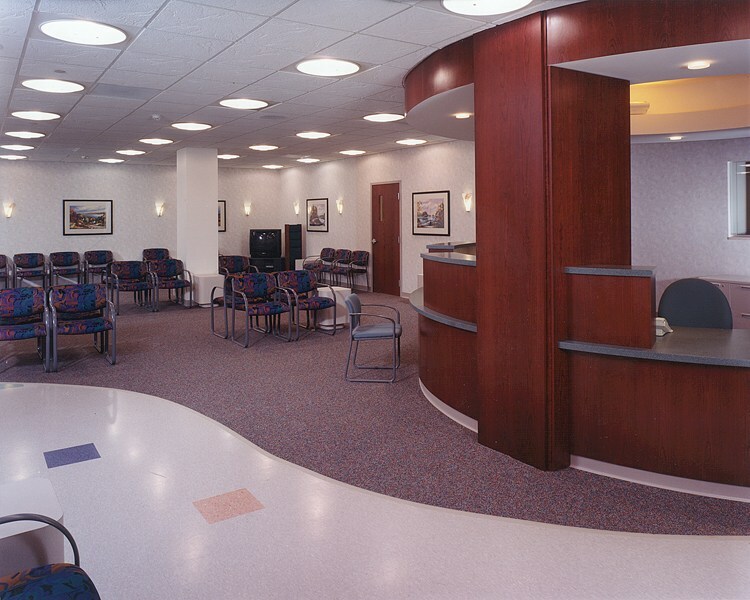 Donley’s was responsible for the buildout of existing shell space on the lowest level of the hospital’s existing Ambulatory Care/Surgery Center (also constructed by Donley’s). 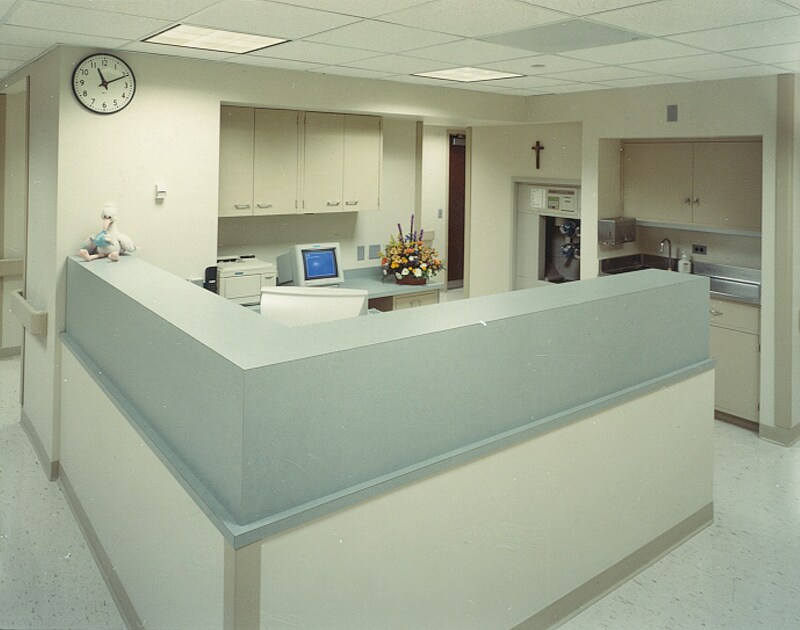 The project was made up of six phased areas to allow for ongoing operation of the hospital. Included in the project was an interior renovation of the existing adjacent buildings. 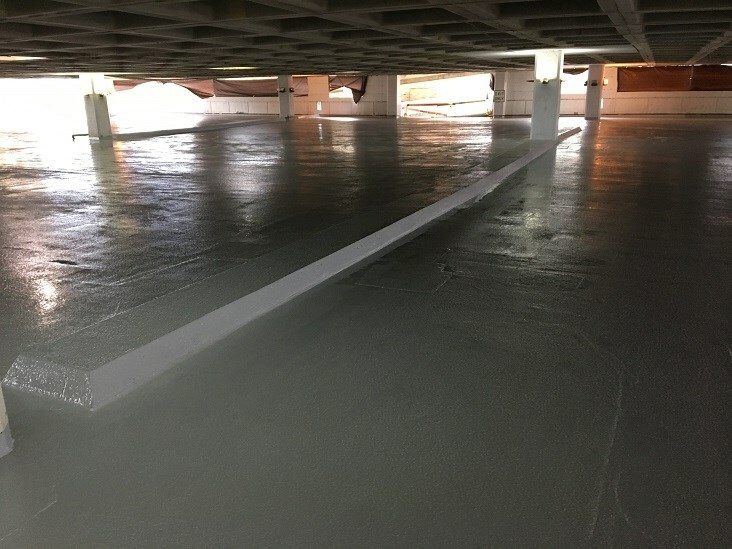 Site development included underground utility services, an access drive and service road, as well as a multi-level concrete parking deck.